Below are 10 happy links that inspired me this month. I hope you enjoy them, too! 1.A Homemade Life—Molly Wizenberg’s book is beautiful. It’s filled with gorgeous prose and mouth watering recipes. In early March, I made Molly's coconut macaroons with chocolate ganache. They turned out so good! I don’t keep many books these days, but A Homemade Life has a permanent home on my tiny bookshelf. 2. The Case Against Sugar— Gary Taubes’s book is research heavy, but it is so GOOD! 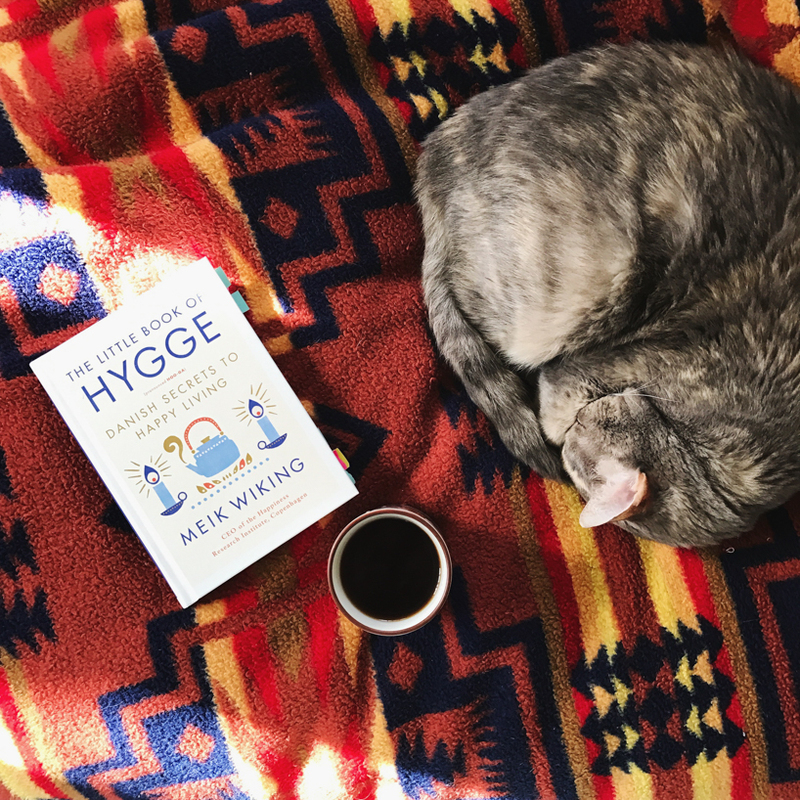 3.The Little Book of Hygge: Danish Secrets to Happy Living—There are awesome ideas in this little book and so many connections to living simply & joyfully. Also, the author is the CEO of The Happiness Research Institute. If you’re interested in hygge or happiness research, check out Meik’s work. 4. And speaking of happiness, Norway is the happiest country on earth. 5. Have you read Rachel Macy Stafford's book Only Love Today? It’s filled with doses of encouragement and inspiration. I really enjoyed it. 6. Living Beautifully on $25-27K Per Year—I’ve been thinking about mindful budgeting all year, and Tim Ferriss’s interview with Mr. Money Mustache was excellent. Also, his interviews with Krista Tippett and Dr. Phil Zimbardo were enlightening. 7. How to Be A Person in the World—I'm in love with Heather Havrilesky's writing. I highly recommend reading her weekly column and book. 8. Treating Yourself is Not the Answer—a beautiful and brave post by Cait. 9. The Wisdom of Nokia's Dumbphone—this article made me think about getting a dumb phone again. 10. Discover Siskiyou—a beautiful new website featuring Siskiyou County. Come visit friends! Thanks for reading! If you enjoyed my link roundup, please share this post with a friend.